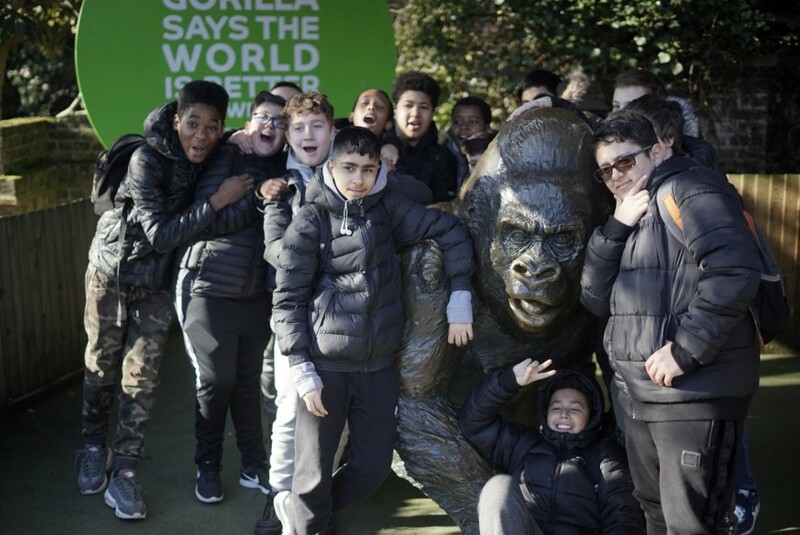 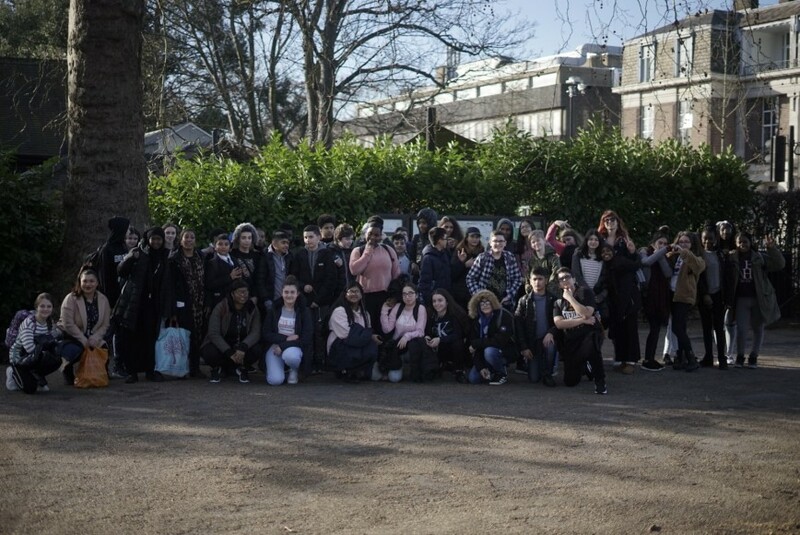 On 14th February, fifty Year 8 pupils went on a fun-filled experience to the ZSL London Zoo, as a reward for having 100% attendance. 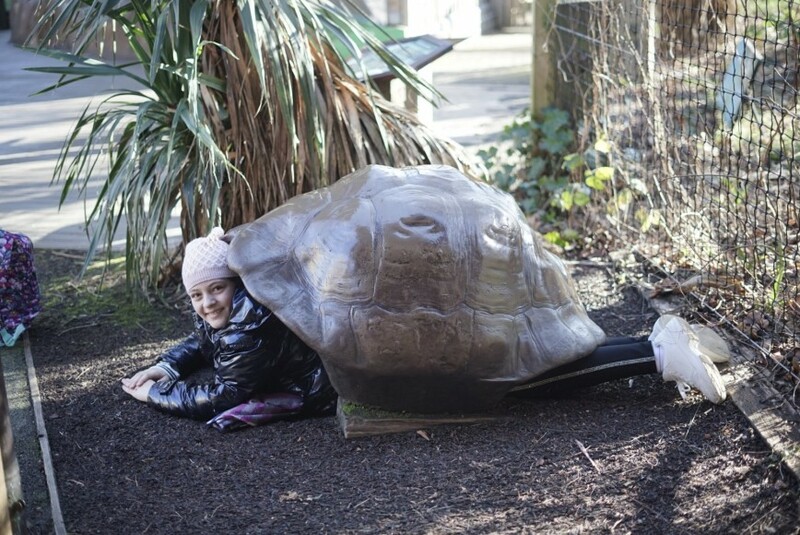 The trip enabled pupils to fulfil their wondrous curiosities in relation to animals and their natural habitats. 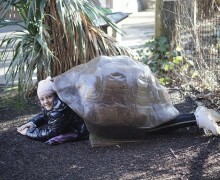 It was a captivating day where pupils were thrilled to encounter unfamiliar species and ecosystems. 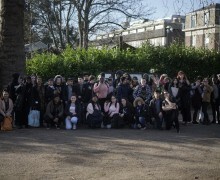 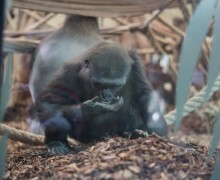 As part of the ZSL London Zoo experience, enjoyable activities related to active discovery learning, were incorporated throughout the day. 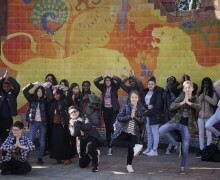 Pupils worked in large groups harmoniously while expanding their knowledge in the process. 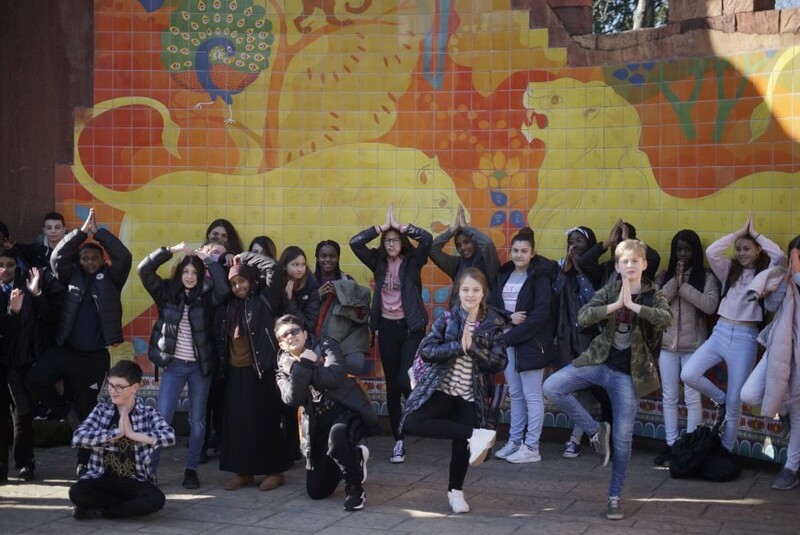 This extraordinary opportunity allowed our pupils to discover a wide variety of animals and participate in educational sessions, related to the conservation of different species and their homes. 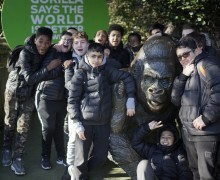 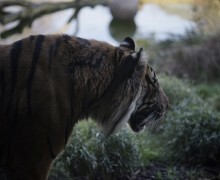 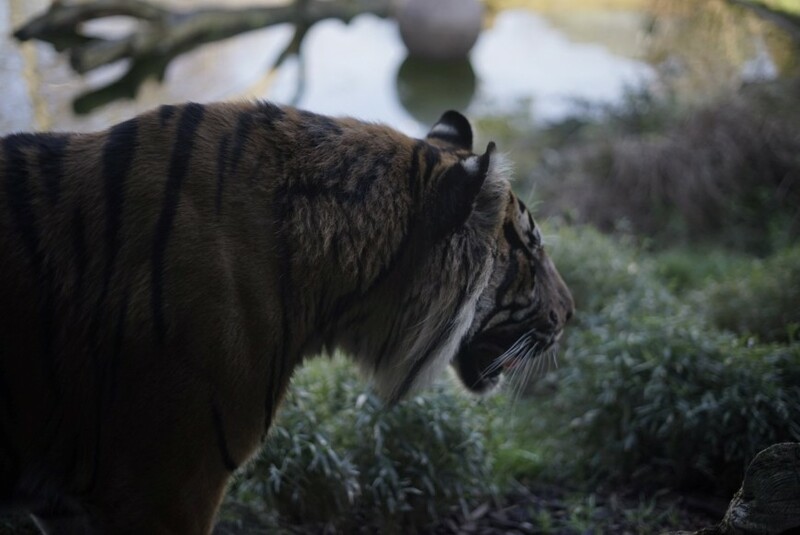 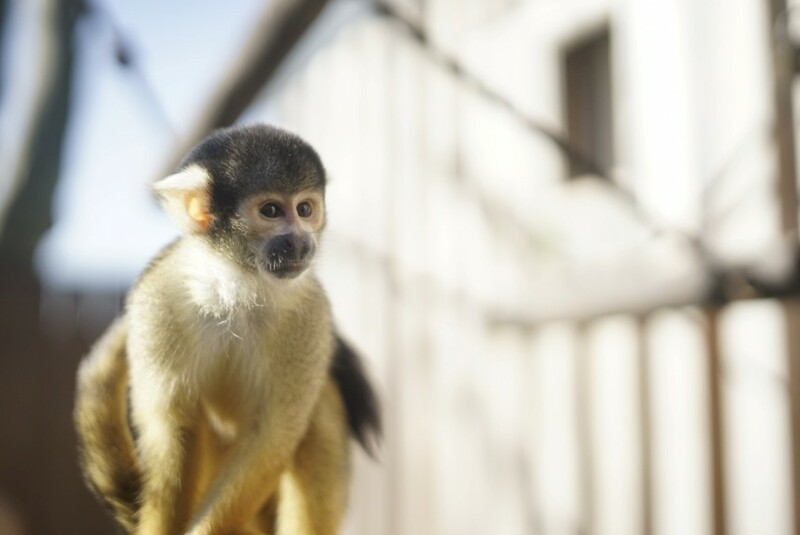 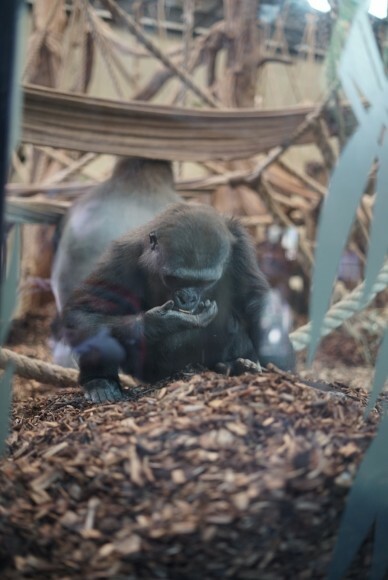 The ZSL London Zoo experience inspired the groups to delve deeper and consider how animals under threat, can be protected in controlled environments. 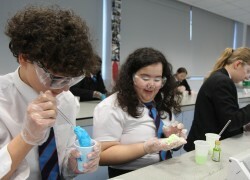 Well done to all Year 8 pupils that were involved - it was truly a remarkable day. 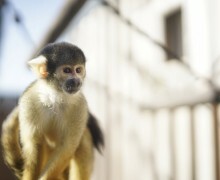 We look forward to more reward trips in the near future!